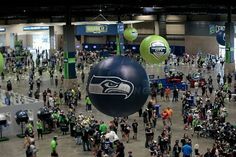 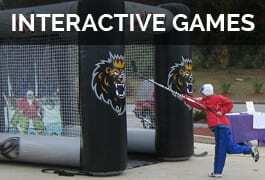 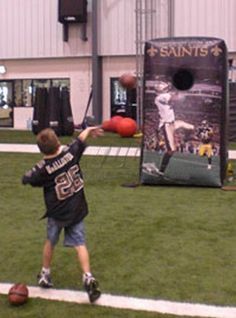 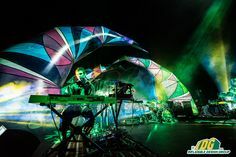 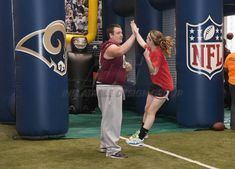 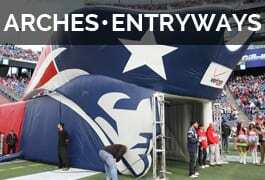 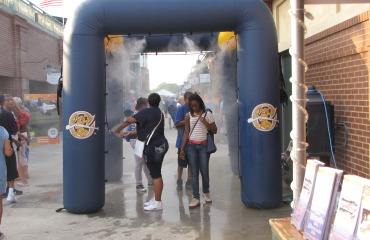 Interactive Games are fun and there are many options to choose from that can be tailored for your event. 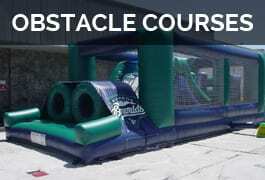 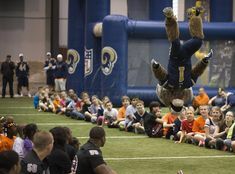 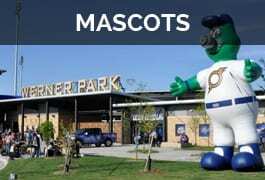 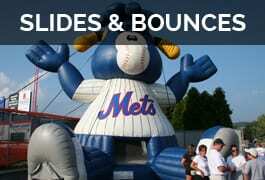 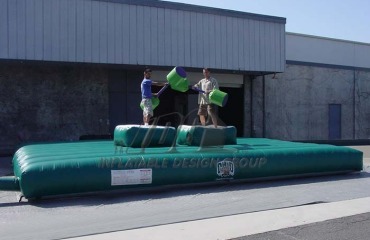 From bungee runs to t-ball games, we have many games that can fit into any size budget. 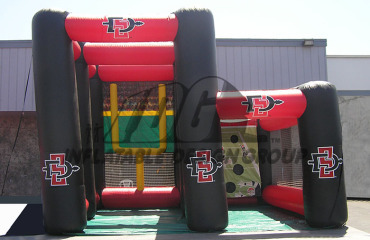 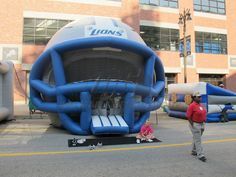 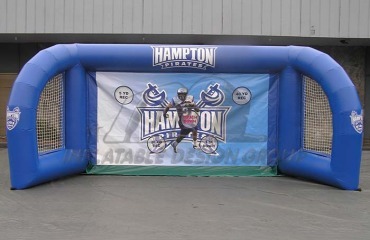 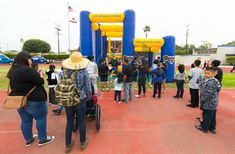 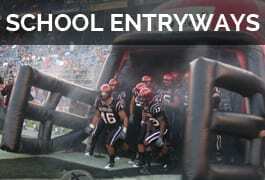 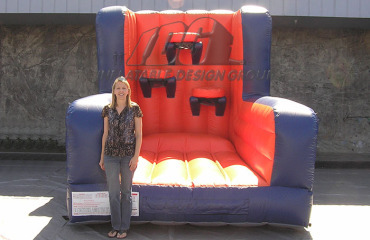 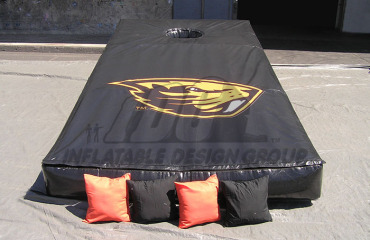 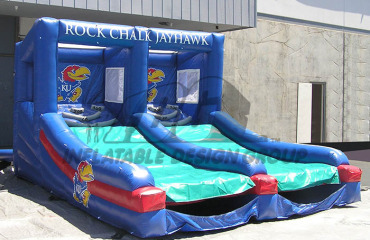 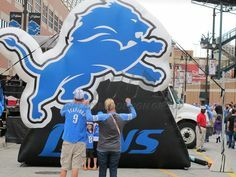 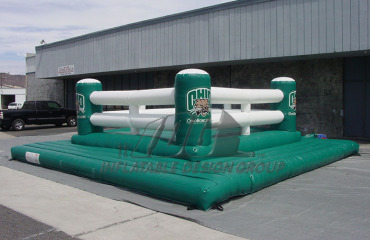 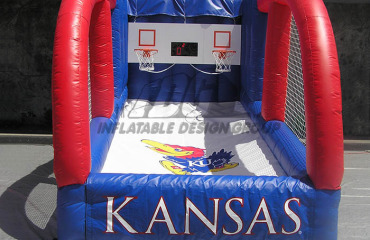 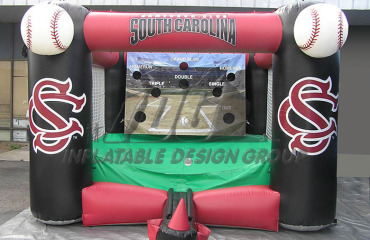 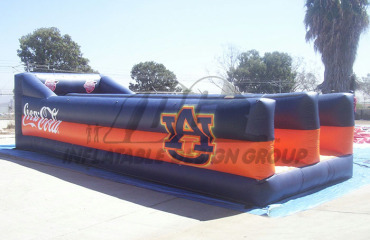 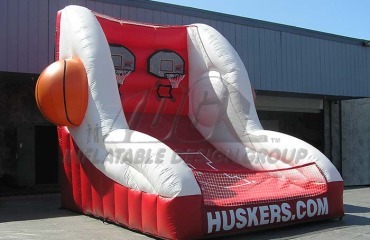 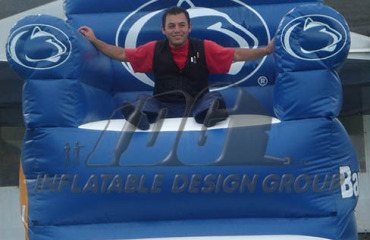 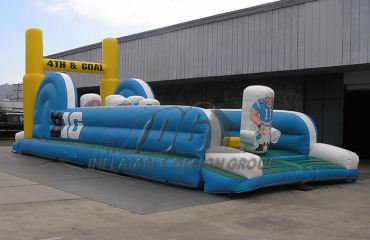 Inflatable Design Group can customize these games with your school logo or colors to make your inflatable one of a kind.